It’s only been a month since the talented Johnny Drille released the single ‘Halleluya’, which has quickly become one of our favourite Nigerian songs of the year. It has earned some great reviews as Drille and Simi delivered beautiful vocals on the track. So, it’s rather befitting that he’s come through with an equally beautiful musiv video for the song. 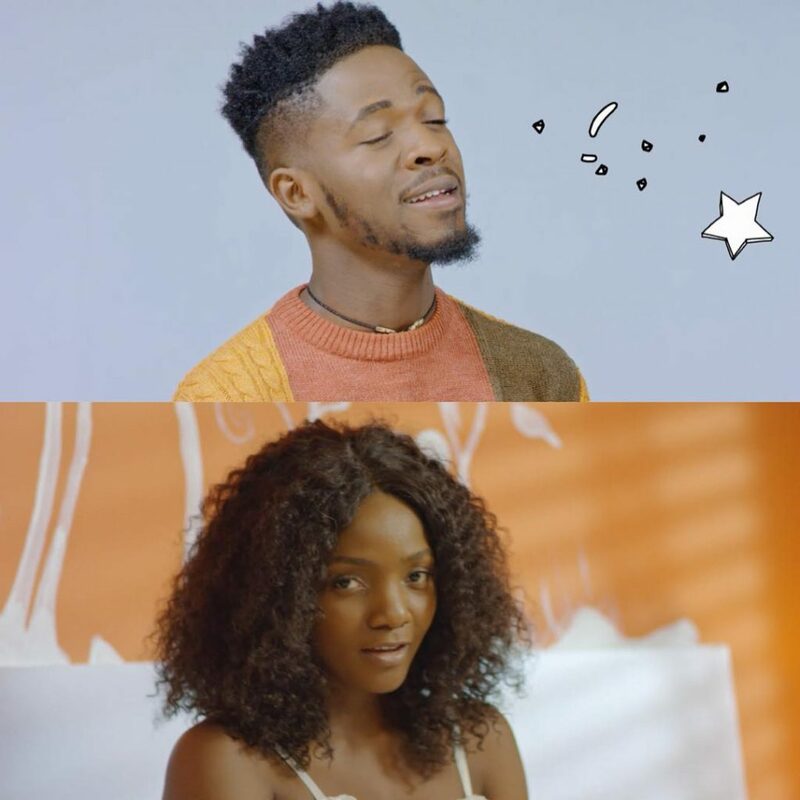 For the stunning music video directed by Mex, we get a narrative that’s actually in line with the song, as we follow Johnny Drille and Simi, who are both holed up in their rooms, clearly being weighed down by their unspoken feelings for each other.